Leading corporate and commercial law firm LK Shields has appointed David Naughton as a Partner in Asset Management & Investment Funds. David’s appointment swiftly follows that of Adrian Mulryan who joined as new Head of the Team in March. David brings 17 years’ experience specialising in investment funds. He primarily advises on the authorisation, launch and ongoing operation of all types of funds, across the liquidity spectrum, and management companies, in Ireland. He also provides general investment management support and advice on the regulatory obligations that fund managers’ contend with. His notable achievements include the delivery of the first Irish collective asset-management vehicle authorised by the Central Bank of Ireland as both an alternative investment fund and as an internally-managed alternative investment fund manager. 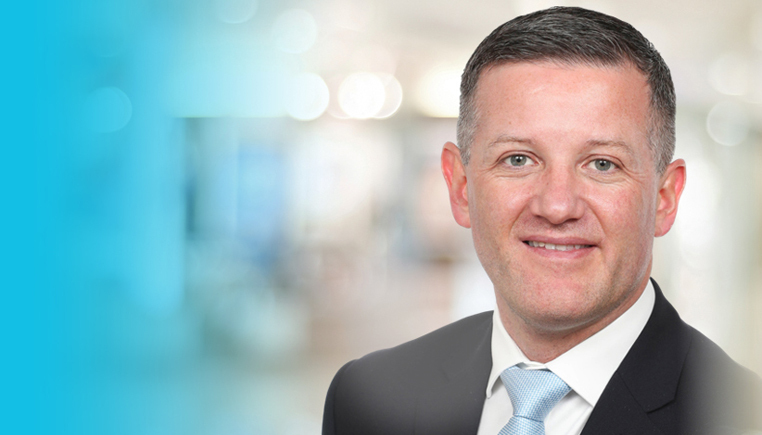 Previously, David has held senior roles at William Fry and the Maples Team in Dublin. He also has valuable in-house lawyer experience, having worked with Nomura and UBS in London. David has served on various industry committees and regularly contributes to international legal and financial publications.